Someone needs to show these boys how to get the job done! 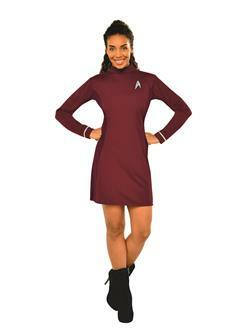 Become a familiar face at your party this year with our Stark Trek: Women’s Uhura Costume as you take your career out into the stars. Become the communication officer of the USS Enterprise and make sure to keep everyone together during crises, and when you fly with Captain Picard, you know they’re coming! 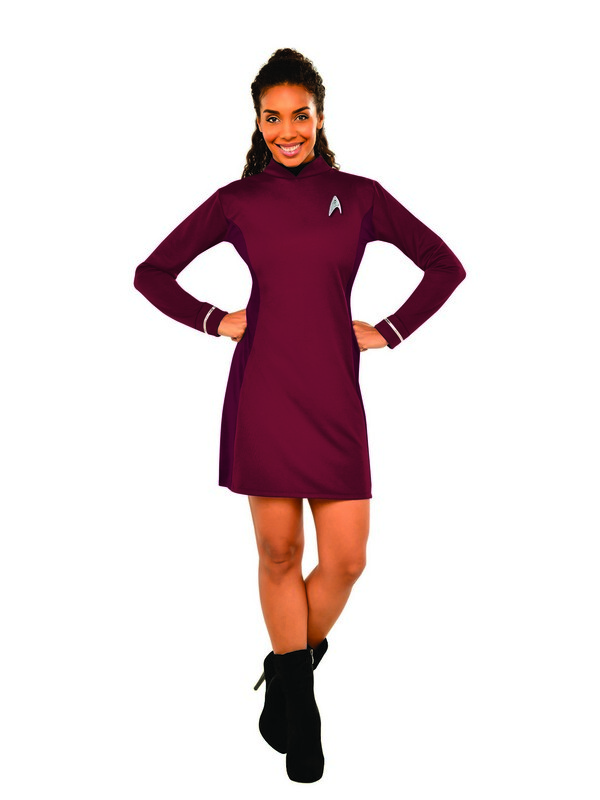 So bring some class to the galaxy this season as you use your smarts and your skill to keep things flying smoothly in our Star Trek: Women’s Uhura Costume!